Nothing like you’ll find elsewhere. Enjoy! 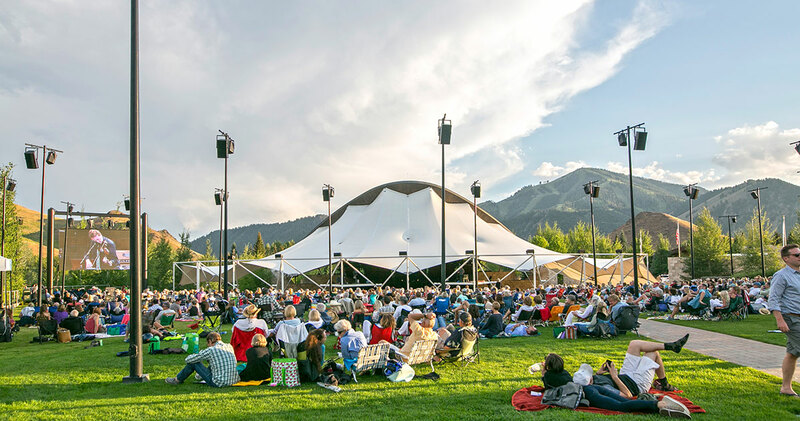 The mission of the Sun Valley Music Festival is to perform exceptional, free-admission classical music concerts that inspire and enrich lives through dynamic, engaging artistic programming and to provide music education programs for youth and adults. 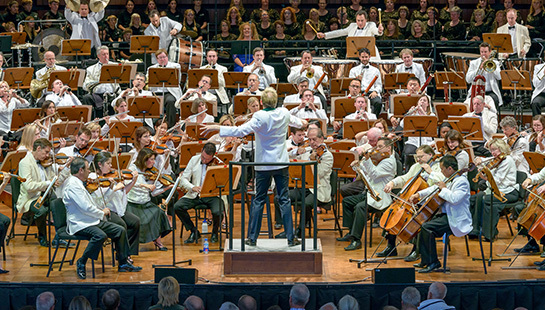 We were excited about the spectacular setting and all the outdoor activities, but we didn't want to give up our big city arts and culture, and especially our beloved symphony. Imagine how thrilled we were when we discovered we could have both, thanks to the incredible summer music festival this community has created. The quality of the music-making here makes us proud to call ourselves locals."